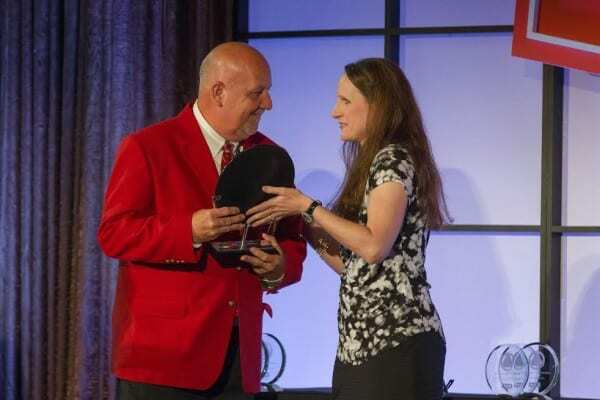 We are proud to announce that Chapman has won The Bryant® Medal of Excellence award. 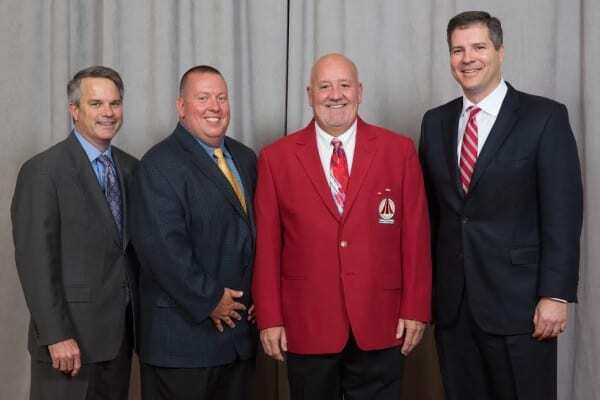 The Bryant® Medal of Excellence (MOE) program rewards Bryant Factory Authorized Dealers who do ‘Whatever It Takes’ to ensure customer satisfaction while improving their overall business and excelling in their marketplace. Each MOE winner has displayed a strong commitment to providing quality products and services while ensuring that their customers are completely satisfied. The 15 regional MOE winners are the top performers from five different geographic regions. Each region has three tiers of winners, which are based on total annual sales volume. Being rewarded for our long-time focus on providing the best customer service possible to central Indiana residents continues to push us to be a better company year after year. 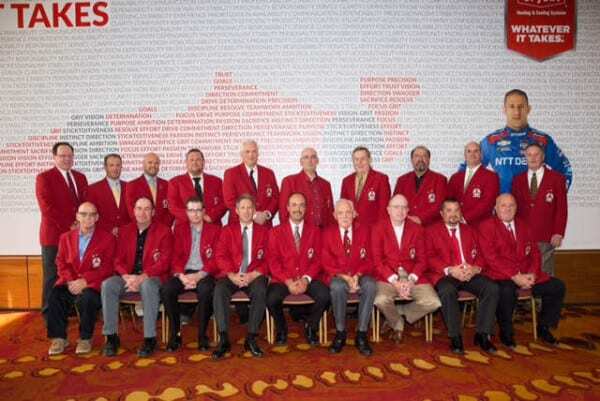 This is a huge honor and we are grateful to be recognized by Bryant and the HVAC industry. The Chapman team was excited to participate in the 2015 Bryant Dealer Rally on Thursday, May 21 through Sunday, May 25. 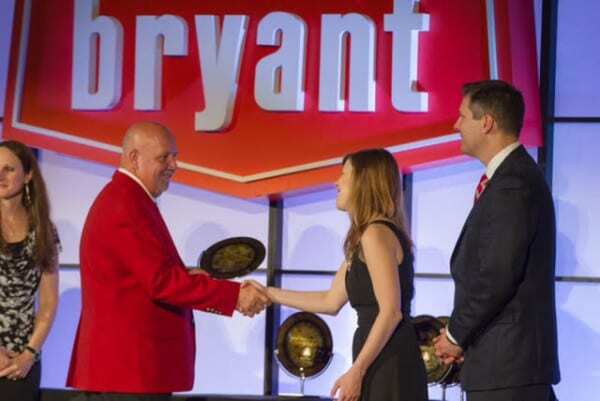 Click here for information about the 2015 Bryant Dealer Rally. To learn more about Bryant’s MOE program, click here. For more information about Chapman, or if you’re looking to schedule your next appointment, give us a call ​317-643-6286.